China Lutong Parts Plant is a professional OEM & aftermarket parts supplier which specialized in high quality diesel fuel injection parts & locomotive diesel engine parts with a long history. 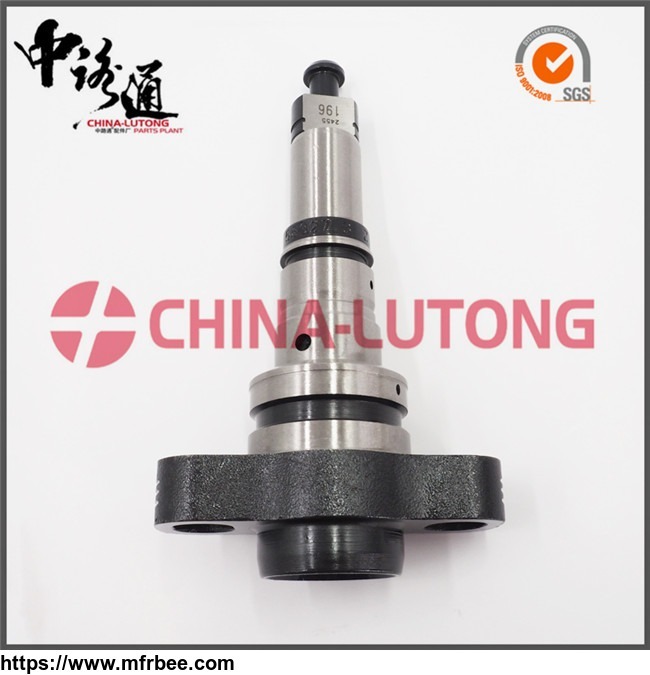 Our products include: Head & Rotor, Diesel Fuel Injector Nozzle,Common rail valve, Common rail injector, fuel injection pump plunger, Delivery Valve, VE Pump Parts, Pencil Nozzle,etc. Business Type: Our products include: Head Rotor, Common rail valve, Common rail injector, Diesel Nozzle, Diesel Plunger, Delivery Valve, VE Pump Parts, Pencil Nozzle, Repair kit, Feed Pump, Cam Plate, Drive Shaft, etc.